One of the original 13 states and the site of the first colony in America, Jamestown, Virginia has much to offer visiting students. 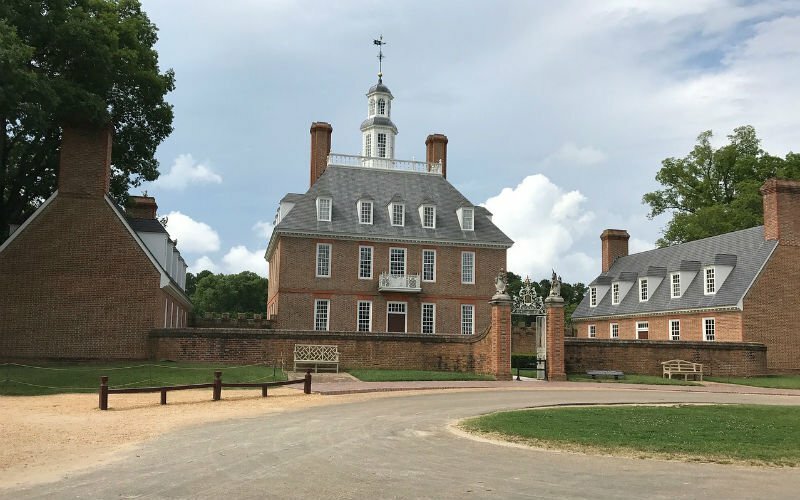 One of the top educational attractions is Colonial Williamsburg, a living-history museum that contains buildings from centuries past. Through this recreated colonial city, students can experience what it was like to live around the time of the American Revolution. Another popular school trip destination near Williamsburg, Virginia, is Busch Gardens. This 383-acre theme park was originally developed by Anheuser-Busch and showcases a European setting that has been voted "The World's Most Beautiful Theme Park" every year since 1990. Students can visit England, Scotland, Ireland, France, Germany and Italy without leaving the park! Busch Gardens also features an array of thrilling rides and roller coasters sure to get students' hearts pumping. About 60 miles from Williamsburg is Virginia Beach, located where the Chesapeake Bay meets the Atlantic Ocean. Its beach-lined oceanfront features a 3-mile-long boardwalk with many shops and attractions. First Landing State Park is the site where Jamestown colonists arrived from England in 1607. Another popular attraction for school trips is the Virginia Aquarium & Marine Science Center.